It has been my desire to set foot to the Philippines southernmost part after my exhilarating journey to the north islands of Batanes. So I shifted my compass and went on to this remarkable journey to see and discover the beauty of this south island called Saluag. 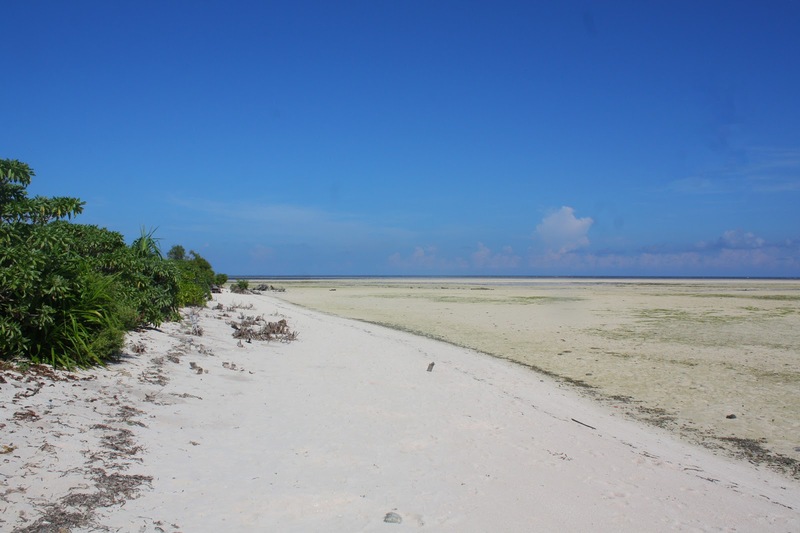 Saluag as it is politically known is a small inhabited island in the town of Sibutu, province of Tawi- tawi. 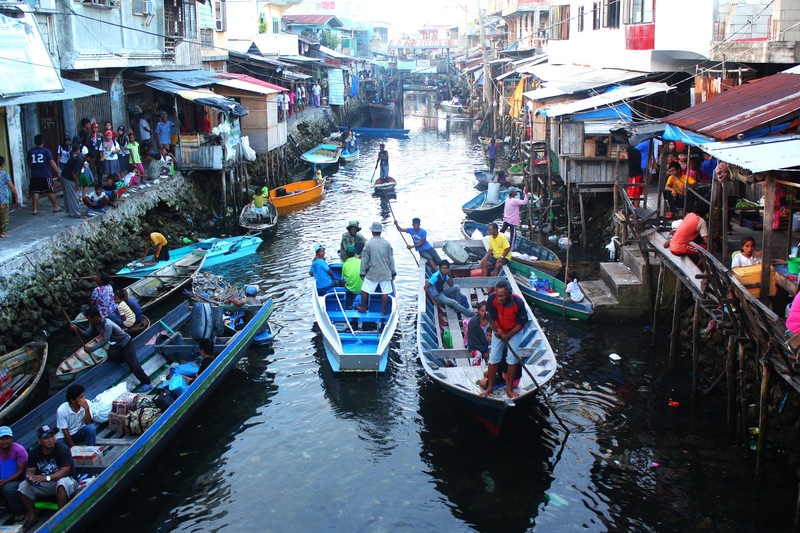 It is predominanly inhabited by two Muslim tribes- Tausug and Sama Dilaut. My trip with friend Claire begun with a night stay in the provinces’ capital of Bongao. The next morning, we went to the Chinese port of Bongao to take the boat going to the town of Sibutu. The real challenge was to get a seat in a cargo loaded boat. But we managed to hit two seats for a 3-hour long sail. But it’s all worthwhile just as the sea breeze started to stroke lightly our faces fixed on the horizon. It was almost dark when we arrived in Tandu Banak. We met Sir Frank, the town’s administrator in the boat so he dropped us at the mayor’s house right after we docked at the port. He introduced us to the mayor’s staff, Kuya Ttong and Kuya Hussein and his eldest son, Hadji Nonong. We were advised to stay in the mayor’s house for the night. There are no inns or hostels in the town so if you want to pay a visit, you must know someone from there or at least coordinate with the tourism office before going there. We already touched base with the tourism office before going to Sibutu so they are somehow aware of our arrival. The island of Sibutu is a quiet and peaceful place. It has electricity but it’s limited so it only operates on a certain period of time. Most of the locals though, have solar panels for back-ups. The mayor was not in the island when we went there but he was kind enough to advise his son and staff to show us around and experience the beauty of Sibutu. 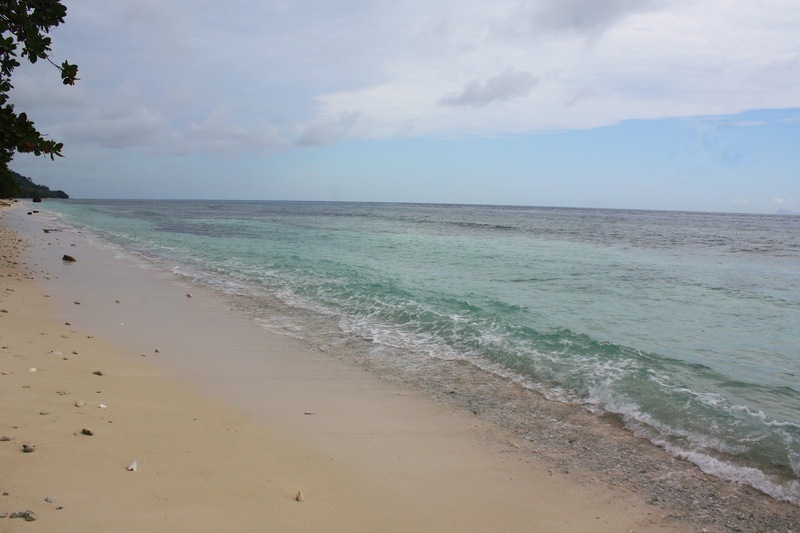 We visited several pristine white sand beaches around the coast of the island as well as the town’s capital which is about 30 minutes away from Tandu Banak. We were mesmerized by the charming scenery of the town. It was such an amazing journey to experience the hospitality of the people of Sibutu. 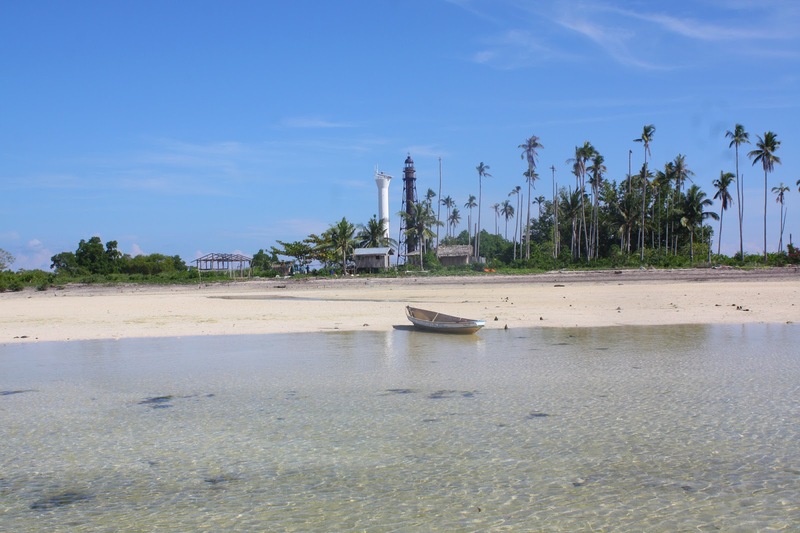 We went back to Tandu Banak for lunch and we took another trip to Tandu Owak, the jump off point to Saluag – the southernmost island of the Philippines. 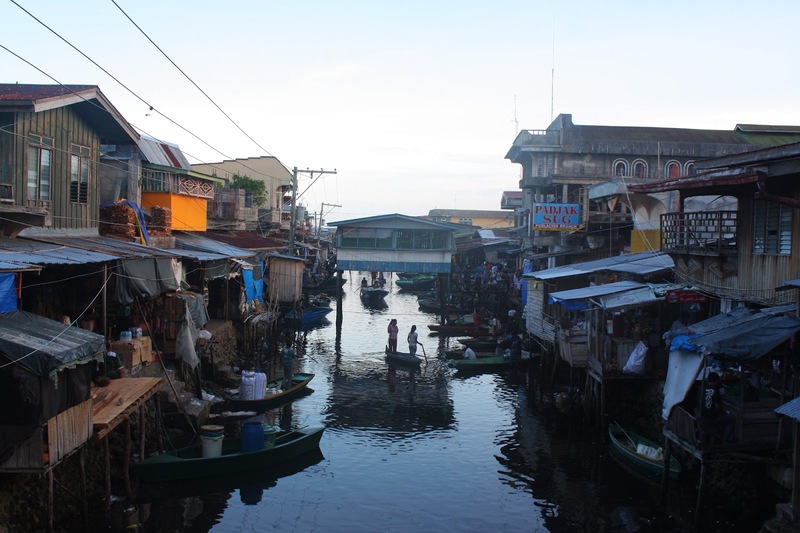 Hadji Nonong referred us to a boat owner in Tandu Owak which happened to be one of Mayor Kuyoh Pajiji’s friends. He let us borrow his outrigger and we only had to pay for the gasoline which is outrageously expensive in the island by the way. From Tandu Owak, we could see two islands in the south. 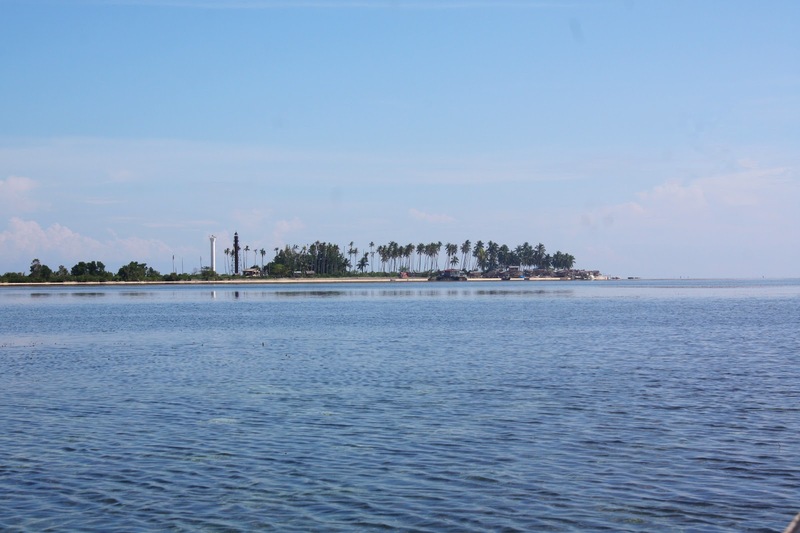 The locals collectively call them Sikulan but officially only the smaller island should be called Sikulan and the bigger one, the southernmost island where an old, rusty lighthouse is situated – is politically labeled as Saluag. As we get closer to the island, it gets more exciting. We can’t believe we will be setting foot in the southernmost island of the Philippines. 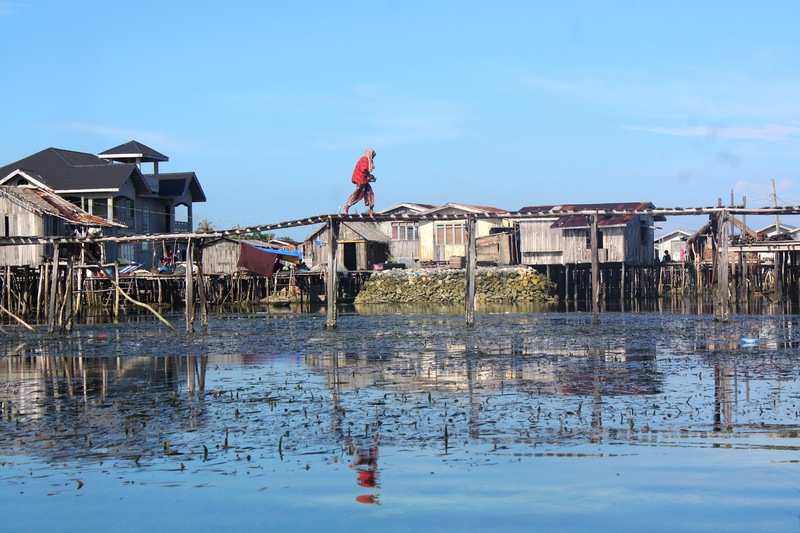 I almost fell into tears as we approached the shallow waters of Saluag. The boat has finally docked! We made it! I felt so blessed that I was able to visit the island. It is magnificent! There are two lighthouses in the island, an old quaint and a modern functional one. We explored almost the entire island but we lacked time to stay longer. We had to leave the island as we had to go back to Bongao on the same night. Since there is no boat from Sibutu to Bongao on Wednesdays, we decided to do a side trip in Sitangkai and take a boat from there. We left our bags in Sibutu so we had to pick it up before embarking our journey to Sitangkai. After almost an hour, we reached the port which is about 30 minutes away from the main island. Since we wanted to see what’s in the island known as the “Venice of the South”, we took a passenger boat from the port. We were greeted by a colorful scene. It was very interesting to see the daily scene in the island. 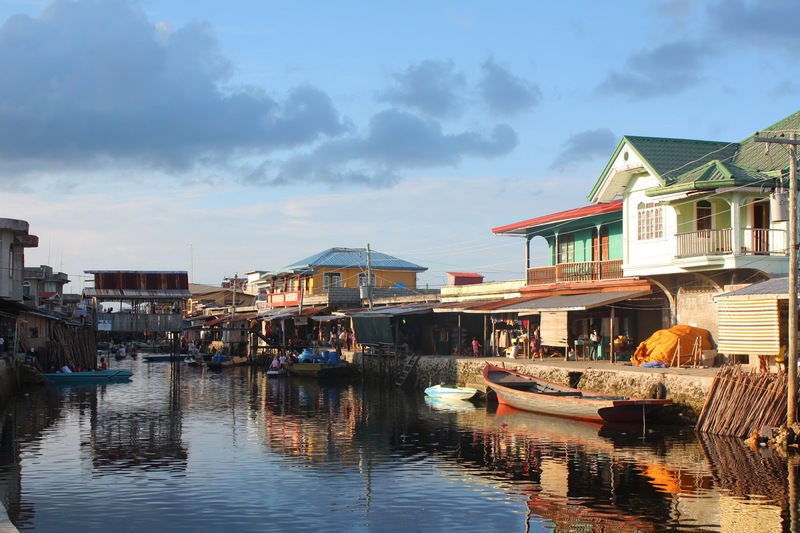 Instead of seeing roads and cars, you will be greeted by a wide canal which serves as the gateway to the island municipality, a set of smaller channels that leads to the inner communities and footbridges connecting the communities from both sides of the canal. Boat serves as the major mode of transportation in the island. After we entered the canal, we told the boatman to drop us somewhere. We started exploring the island. It was a very short side trip since we had to go back to the port before 6PM as there will be no more boat to bring us there after 6PM. I’d say it was one of the most picture-perfect places I’ve been to in the province. The view was awesome especially when the sun was about to set. It was crazy beautiful. We really wanted to see more of the island but we had to leave by midnight to Bongao. 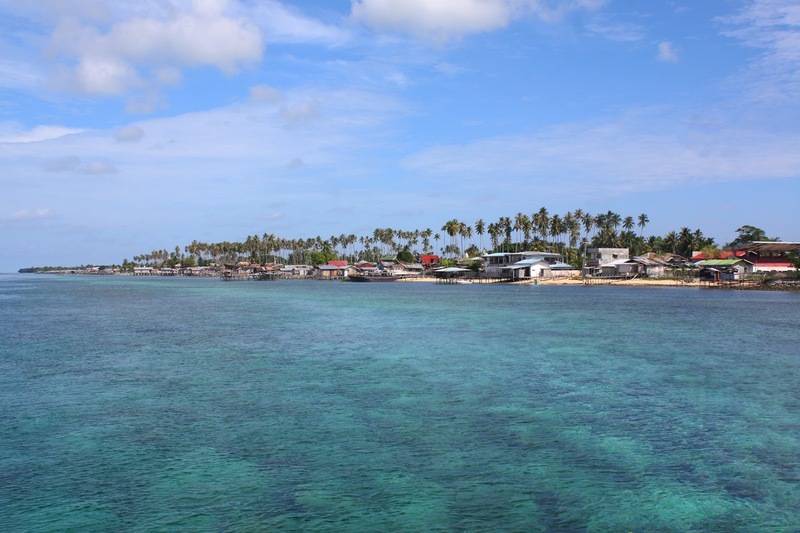 The province of Tawi-Tawi is truly an amazing place to explore and experience. ***This article is first published in M Magazine.